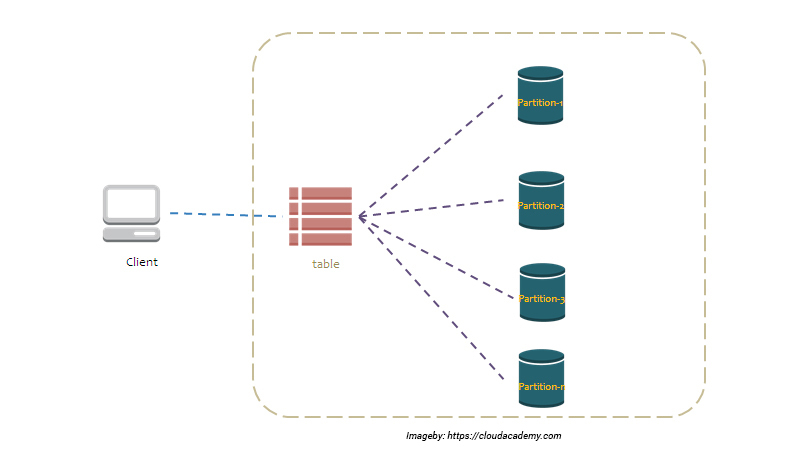 Tables Like other database systems, DynamoDB stores the data in tables. A table is a group of data. For example, see the example table called People that you could use to store personal contact information about friends, family, or anyone else of interest. You could also have a Cars table to store information about vehicles that people drive. Items Each table consists of zero or more items. An item is a collection of attributes that is remarkably recognized among the other items. In a People table, each item represents a person. For a Cars table, each item depicts a vehicle. 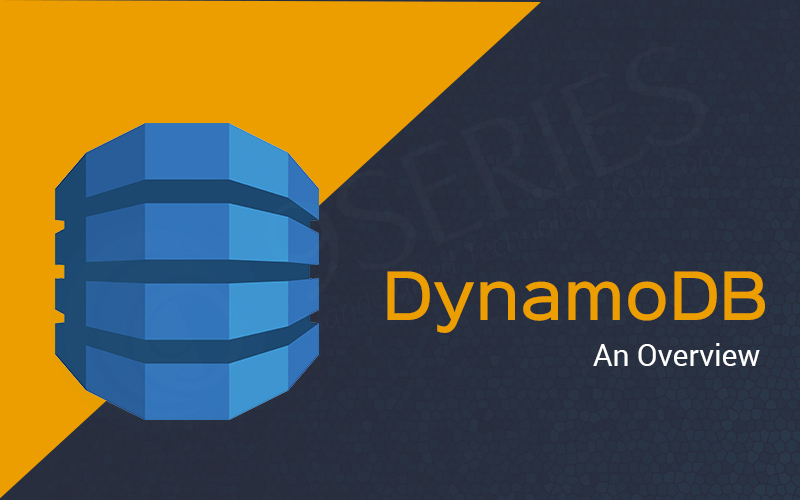 Items in DynamoDB are alike in numerous ways to the rows, records, or tuples in other database systems. In DynamoDB, there is no limit to the number of items you can store in a table. Attributes Each item is composed of one or more attributes. An attribute is a fundamental data element, that does not have to be broken any further. For example, an item in a People table contains elements called PersonID, LastName, FirstName, and so on. In the Department table, the item may have some attributes like DepartmentID, Name, Manager, and so on. Attributes in DynamoDB are similar in many ways to fields or columns in other database systems. Local secondary index: An index that uses the table's Hash Key, but can use an alternate range key. Using these indexes consumes throughput capacity from the table. Global secondary index: An index that uses a Hash and Range Key that can be different from the table's. These indexes have their own throughput capacity, separate from the table's. Widely used: DynamoDB has gained its popularity in the gaming industry and IoT industry. If you're already making use of the AWS stack and need a NoSQL database system, then DynamoDB is a sure thing. Remember that you can’t have fixed data structures like that with MongoDB. Amazon DynamoDB data types: Scalar – Number, String, Binary, Boolean, and Null. Multi-valued – String Set, Number Set, and Binary Set. Document – List and Map. Amazon DynamoDB partitions: In DynamoDB, data is separated automatically by its hash key. Hence, you will need to select a hash key if you’re applying a GSI. The partitioning reasoning depends entirely on two things: table size and throughput.